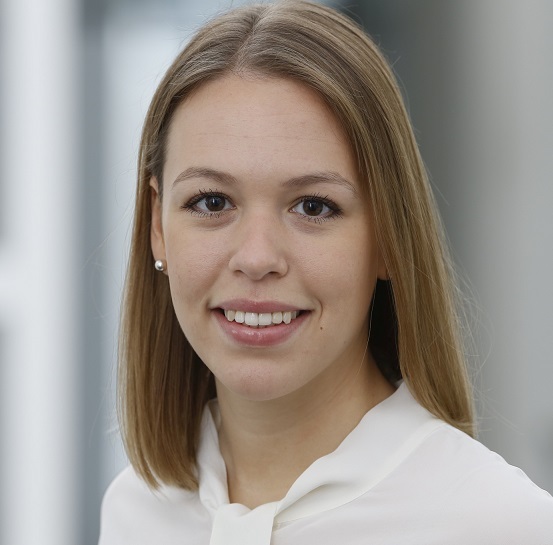 Corinna is a Full-time MBA candidate with a background in architecture and urban design. We had the privilege to attend five days packed with lectures, discussions and group work on Leadership, Change Management and Cross cultural communication at SDA Bocconi. The sessions were taught by a number of incredibly inspiring lecturers such as Olga Annushkina, Bettina Gehrke, Gabriella Bagnato, Leonardo Caporarello and Ferdinando Pennarola. The module kicked off with a workshop on cross cultural communication, where we teamed up with students from the Bocconi Master in Strategy and Entrepreneurship programme. Using a case study, we discussed challenges and conflicts that can arise in multicultural settings and how this relates to personal experiences we have made in the past. Given the multi-nationality of our MBA class, this session resulted in a very vibrant and fruitful discussion – which we were able to take out of the classroom and continue over Aperetivo at a local bar in the evening. The following day we went on a day trip to the home town of luxury sports car brand Enzo Ferrari, Maranello. 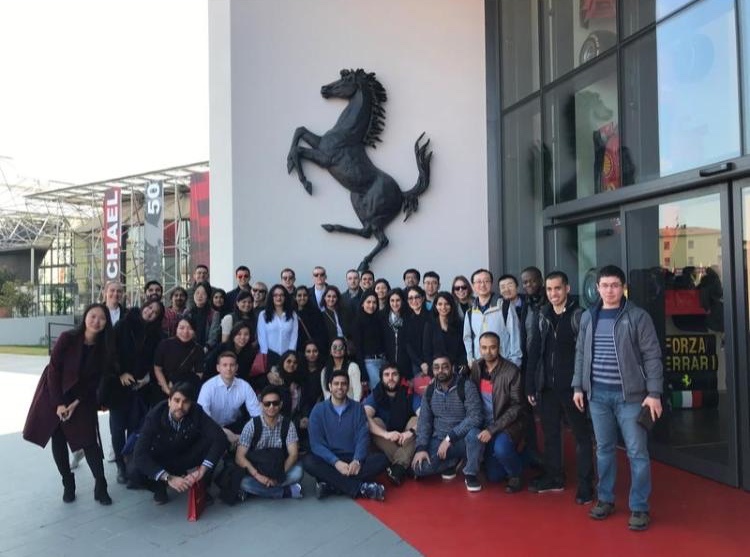 Our day started with a tour of the Ferrari factory, where all the Ferraris that are sold worldwide are produced, followed by a visit to the Ferrari museum, which exhibits an impressive collection of historic cars, as well as current models. We were presented with in-depth insights on the impressively successful history of one of the world’s most valuable and renowned brands. Back in Milan we continued our lectures on leadership and change management, which included how to become a leader, how to create value with and through people and how to conceptualise and implement successful change initiatives. 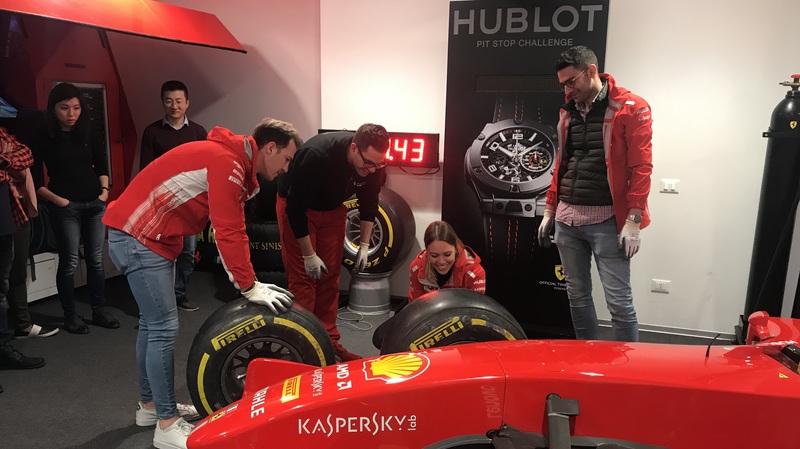 While the primary reason for our module abroad was to take a class on leadership and change management, it was certainly not the only highlight of our trip. We were able to be fully emersed into the Italian culture, experience great food, visit world famous sights and museums, attend La Scala, overindulge in gelato and enjoy Milano nightlife. Most importantly, these intense few days made our entire Full-time MBA class grow even closer together and significantly increased our team spirit – perhaps the lecture on cross cultural communication was already bearing fruit?